First of all, I am alive. Which is good. What is not good is that I only have a week left to get the Dark Eldar ready for Fields next weekend. Over the next week I need to paint a Venom, Beast Pack and the Baron, as well as base the entire army. As a result, I present some quick (very nasty) photos of the warriors I did over the last few days, before I run off to paint that Venom. Okay. Tomorrow is the big day for 40k. I know some of you have the book already but for the hoi polloi Saturday 30th it is. I'll be picking up my book nice and early and there are a number of things I'll be looking for. The most important is that there is some incentive in the game to take more than minimum sized Troop units - normally naked, certainly with little spent on upgrades other than a shooty vehicle. 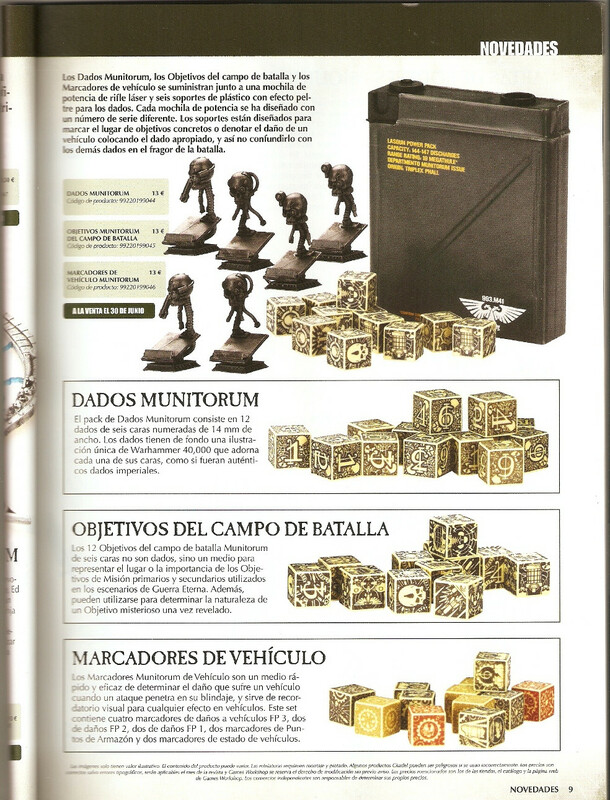 To me this has been the biggest failing of 5th Edition, that Troops have been reduced to "deckchair" units rather than the main fighting units of 3rd/4th Edition. In my case, it killed my interest in the game as the points spent on Troops dived - unless they came with offensive vehicle. Even then they were minimum sized unless they had a cute splitting rule. Leading on from this, comes the second thing I'll be analysing - the introduction of more missions. Quantitatively I know from the "buzz" that there are more missions, however I'm keen to know that they are actually different missions. If all they do is replicate one another than quantity doesn't mean variety. I'll be looking for variety in victory condition which leads to the need to have a balanced army make-up to be the most competitive. Situations where you need numbers rather than the ubiquitous scoring unit etc. Sorry if it’s been a bit quiet this week. 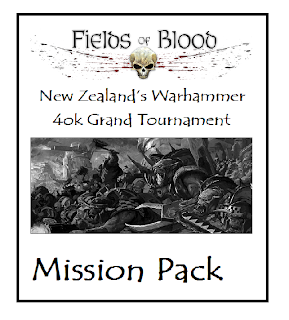 Most of my efforts have been focussed on getting ready for Fields of Blood, the NZ Grand Tournament next weekend. The lists have all been checked, the remaining trophies ordered – best in race for those armies with 4+ adherents – and tonight the data will all be entered into Overlord. All this against a backdrop of the release of 6th Edition Warhammer 40k on Saturday. I wandered into my GW Hobby Centre yesterday and found out that they weren’t doing pre-orders. Eventually I was allowed to buy them – Book, Cards, Tape – paid upfront but was told that I had to pick them up by 12.00pm. When I got home I found the new White Dwarf there and flicking through it last night I found I am looking forward to the new edition. Thinking more about one of my concerns – Hull Points for vehicles – the idea is growing on me. The solution looks a more elegant version of the old escalating weapon destroyed/immobilised system and in conjunction with the reduced cover save, I’m now revising my judgement. However the concept of allies looks full of fail. Charlie texted me a couple of nights ago unsure whether he was going to add Mephiston or Ghazghull to his Necrons. We finally agreed on both. It is quite clear that the concept has been driven by Marketing to allow Timmy to use all his models. Waaaaagh! 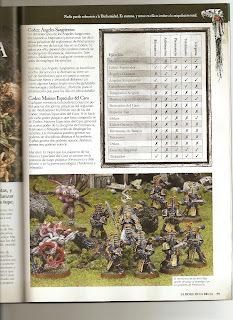 Certainly adds a whole new range of up-sell possibilities and will shift some of the Finecast back catalogue. So looking forward to Saturday and the 30 days of optimism I’ll have until the new Chaos Codex shatters my dreams. 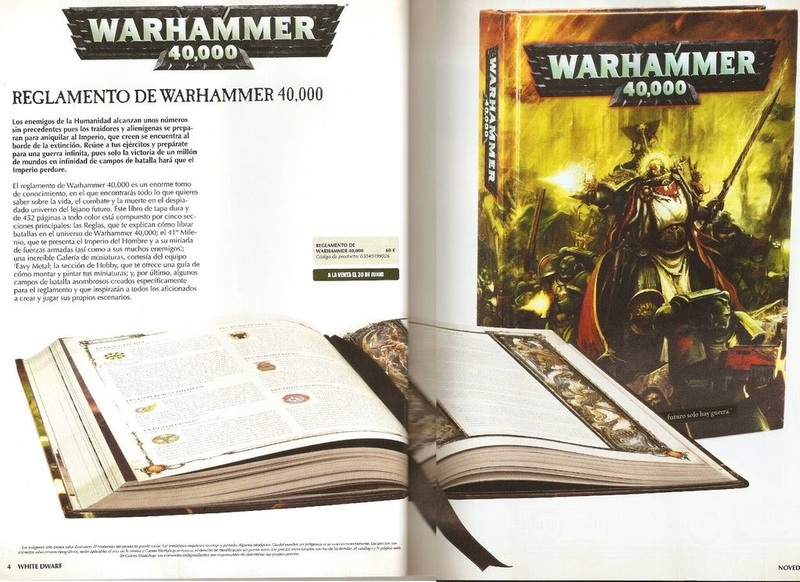 as 40k was dragged into the real world with the introduction of pre-measuring in 6th Edition. There will no doubt be some moaning as the critical "skill" of being able to distinguish between 5.9" and 6.1" is removed from the game. Suddenly owning a Realm of Battle Gameboard is not an advantage/disadvantage in the game. 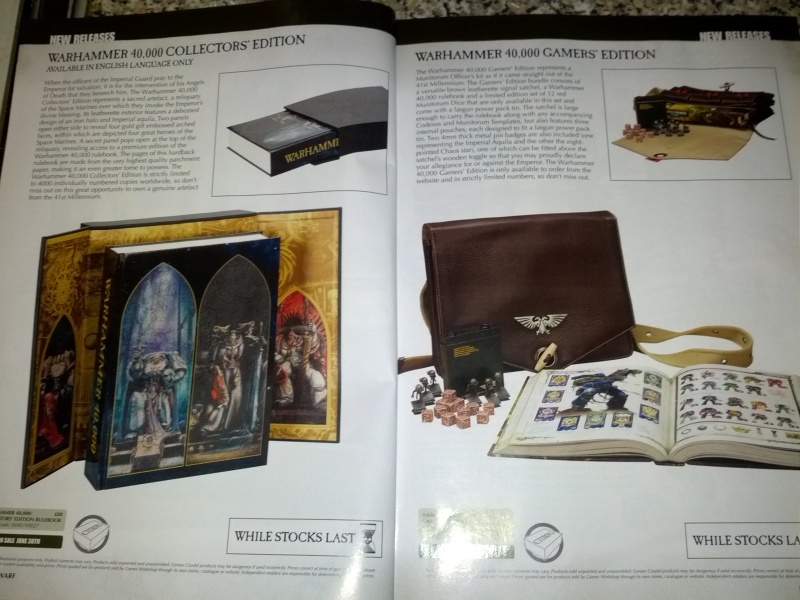 Welcome to 2012, Warhammer 40k. 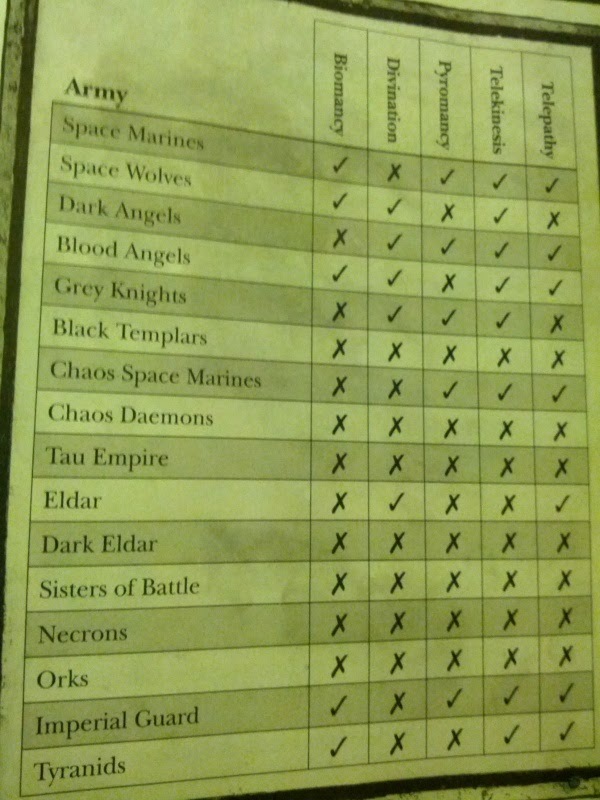 Here are the lists for Fields of Blood. Within races, a lot of the lists have common elements. Plenty of deckchairs on show.....as you'd expect! Here are the 90 zombies I finished last weekend just waiting for their static grass and movement trays. There are a few details still to pick out but I'm happy with the outcome given it was 4-5 nights work. The Mantic Zombies are far superior to the awful GW product. I'll get some further pictures up once I finished the 50 man movement trays. I'm thinking that they will rank up rather well. The pricing of the new hardback rulebook has been confirmed. Here in New Zealand it will cost $146 RRP. To see if we are better off than the rest of the world I have converted it into foreign prices at today's exchange rate. This translates into a New Zealand cost of USD 116, AUD 114 and GBP 74. I beating that the RRP in both the USA and the UK will be less than those amounts. The Psychic Powers cards are $20 RRP. Ever wonder what happened to Wayland Games' bold claim that they would have a solution to GW's restriction on Rest of World sales? There were ongoing promises that it was 3-4 weeks away but it never, to my knowledge, eventuated. Thankfully I didn't hold my breath and it's nice alternatives stepped into the breach. 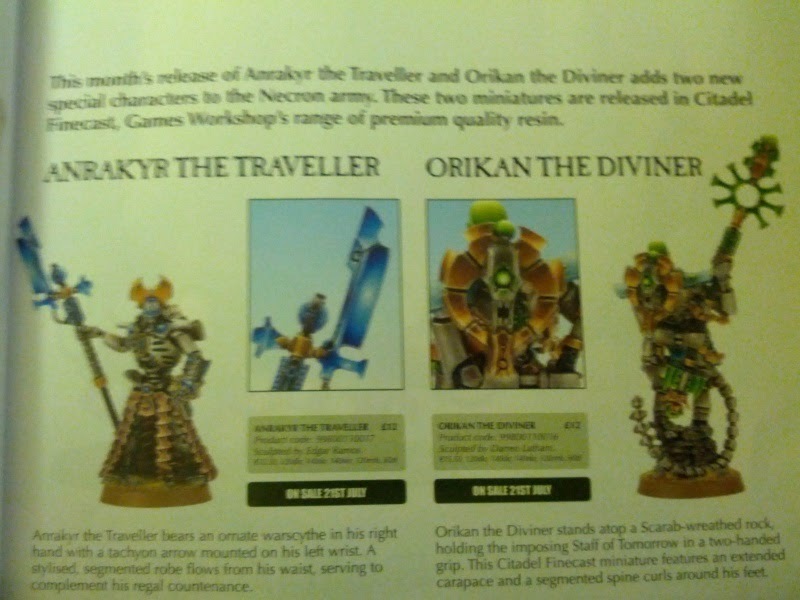 Probably swamped by the 6th Edition release but GW are also releasing two new Necron models. So GW going all out with the accessories. The tape measure is kinda cool, the templates are meh and I quite like the objective markers. If pairs are good for Necrons, triples are the new black for the Hive Mind. With the imminent release of 6th Edition 40k, the rumours are now starting to come thick and fast. I essentially sat out 5th Edition and so I am being very careful to not pre-judge the new ruleset. I am keen to get the book and then sit down and assess it on its merits. However being human, it is hard to ignore what is being ‘leaked’ onto the net. Last night I read through pages of rumours to try and get an idea of what we may be in for. I must admit that there are a number of things that give me a degree of unease at this early juncture. Let’s get the easy one out of the way. The rumoured “Allies” rules sound ghey. 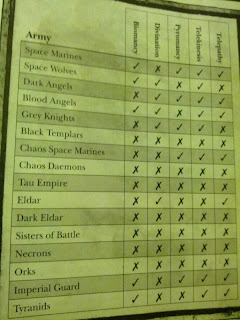 I came to the game in 3rd Edition and all I heard were horror stories of Space Marines allied with Eldar etc. It looks like time heals all wounds. The Apocalypse “bring all your models” and Storm of Magic “it doesn’t matter who you are, here have a monster” just doesn’t do it for me. I’m sure that there will be restrictions around things but let’s strip away the hype. The armies 40k uses are essentially skirmish armies anyway – typically 20-120 models. Is there really a need to introduce allies at the size of game most people play. Sure, 10000 points plus but doing at this level really will just open up the game to clichéd combos being included to plug holes in the efficiency of your base army. For me games work when the mechanisms are simple and straightforward, leaving you to focus on strategy and tactics. To this end 8th Edition was a big winner (for some) by removing the fiddliness from the game shifting it from micro-measurement/spatial awareness to risk management. I hope that 40k has not gone the opposite way where convoluted mechanisms/bookkeeping and the exploitation of combos become key skill categories. We’ll know more come Saturday. This Saturday we have the unveiling of Warhammer 40k 6th Edition. 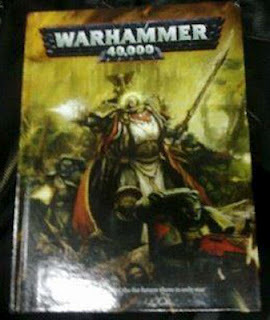 Warseer already has posted a picture of the new book. 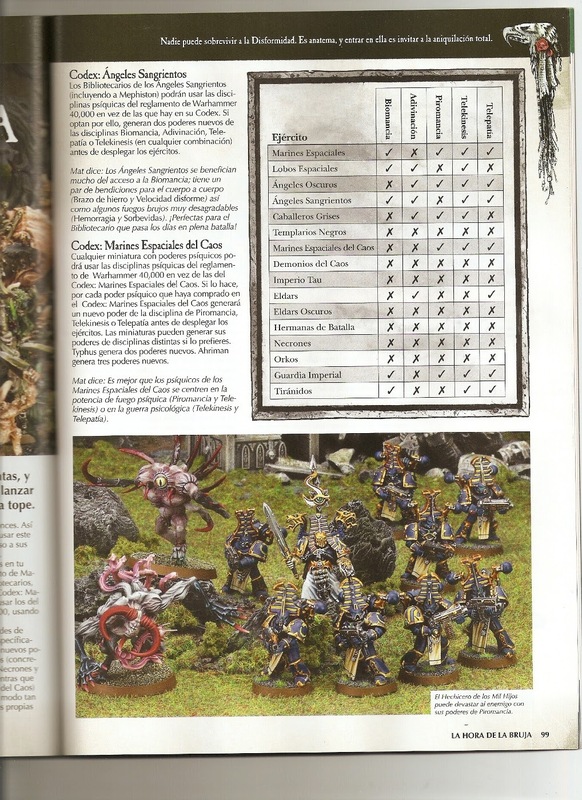 The first question that will be answered is the release……there is some scuttlebutt that it is 30 June but I would have thought GW would have released White Dwarf prior to releasing the book. The first Saturday in July still makes more sense to me. 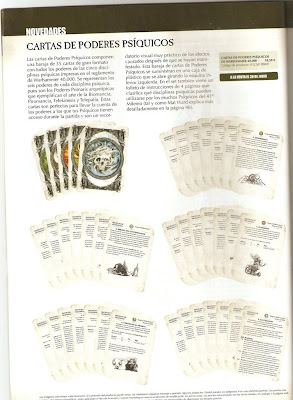 It is safe to assume that it will follow the format of 8th Edition WHFB which means that it will be full-colour. Please let the new edition have pre-measuring! I suspect it won’t only because there has been no gnashing of teeth - which I think will be a missed opportunity. Expect specific erratta and FAQs to emerge for all codexes in the next couple of weeks if the rulebook heralds significant change. Checking the lists for Fields of Blood over the weekend. Currently have received about 30%, ahead of next Sunday’s deadline. So far there have been only two errors in the 14 lists I’ve check, both very very minor. As they are checked I’m dropping them into a spreadsheet so that come next Monday, all participants will get a copy of the lists. I’ve been upfront that penalties for not having a legal list submitted by next weekend’s deadline will be enforced, so it is nice to see people have taken this onboard and are getting them in early. One thing I have noticed at recent tournaments that I’ve attended is the presence of unpainted or just undercoated armies (or bottles). Most players packs (my own included) state that models must be painted to a three colour minimum to be used at an event. However this does not seem to be being enforced – again I include some of the events I organise as guilty in this regard. I’m going to state here that I believe this should be enforced and - in the case of any events I organise e.g. Fields of Blood, Skitterleap, NZ Masters – will be enforced. A very good Australian player once told me that the key to winning Warhammer Fantasy tournaments – especially those with large numbers – was to be able to win big when the opportunity presented itself. His reasoning was that you likely played two good players, two moderate players and two new or lesser skilled players in such an event. By maximising the points that you scored in the four games not against the top-line players you increased your options in the two “hard” games. I’ve found this to be very good advice and its central tenet underscores how I now approach events. It is reasonably easy to put together a list that gives away points only sparingly however this alone won’t win you an event. You have to have the tools that allow you to score big Victory Points if you want to maximise your Battle Points score. In 7th – with half points for depleted units – this wasn’t as critical as it is now. Effectively you need access to a hard-hitting unit that provides combat punch or to a magic lore that gives you that “big spell”. Over the last couple of months I’ve seen two types of list becoming more prevalent. The first is the “butterfly” list which is very hard to get points out of as it doesn’t commit and has the ability to inflict the “death of a thousand cuts”. The most common is the Skink Cloud backed by two Slaans but there are other variants e.g. some Wood Elf builds. However this type of build is entirely unsuited for the NZ tournament scene. Why? Well it is built with ETC-type team events or for events where a W/D/L scoring system is in place. You could play it in New Zealand but with the 20-0 scoring system while you could win all your games, you are unlikely to average more than 12 points per game. That won’t get you onto the podium. The other list is the extreme Deathstar. This is where everything is in a single unit…..400-500 of jubs and 1000+ of characters. Some Ogre, Vampire, WoC and Dark Elf Cold One builds are examples of this. Your opponent struggles to get points out of you in combat, so your susceptibility is to intense shooting and big magic. 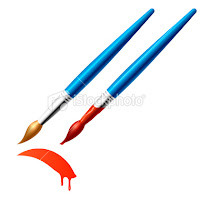 If they don’t have those tools then it is really a forlorn hope to win big against them. However a smart opponent will feed you chaff and pick off your support units. Only a muppet will try to engage you and give you the opportunity to win big. By my reckoning you need to strike at least 3 of these to get your average points up to compensate for the draws and losses versus good players. So what’s my point? Well tournament planning starts with list design. If you want to win the event you need to have the tools to get you 18-20 points off weak and moderate players and 13-14 points off good players. A string of 11-12 point wins won’t do it for you in the 20-0 system. However it’s not enough to just deathstar your army because in that case you are relying on people to throw themselves under the bus. This may work against inexperienced or poor players but even moderate players will know how to re-direct your deathstar, delay it or give it a very poor return on its investment. You mightn’t lose games but you won’t win even. As always I come back to the premise that the best armies are combined arms where you have tools to compete in every phase. The key is then to develop the skills to use that force to squeeze every Battle Point out of your opponent. Typically this means 14-15 points a game to be in the running for a podium place. Warhammer 40k is completely different where a "win" is the important goal rather than the differential. Coming from 40k I found that this affected my playstyle for a couple of years when I first switched to Fantasy. I found I was winning my games but my results weren't "ruthless" enough to be competitive for podiums in the big Australian events. Over time I changed my approach to list design to the point where I now build a list looking at how its component parts will help me get the 15 points per game I'm aiming for. 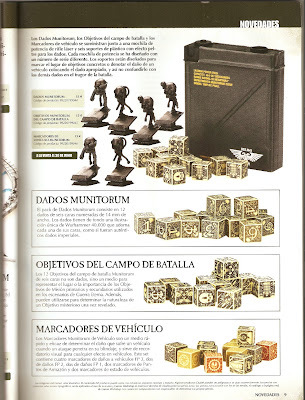 The very strong word on the street is that the upcoming Codex:Chaos Space Marines will not contain Chaos Legions. You may be surprised to know that this makes Petey a very sad boy. Plague Marines can be taken as Troops but only if you take Typhus - how exhilerating! Okay, it's looking a little bit like "One Game To Rule Them All". 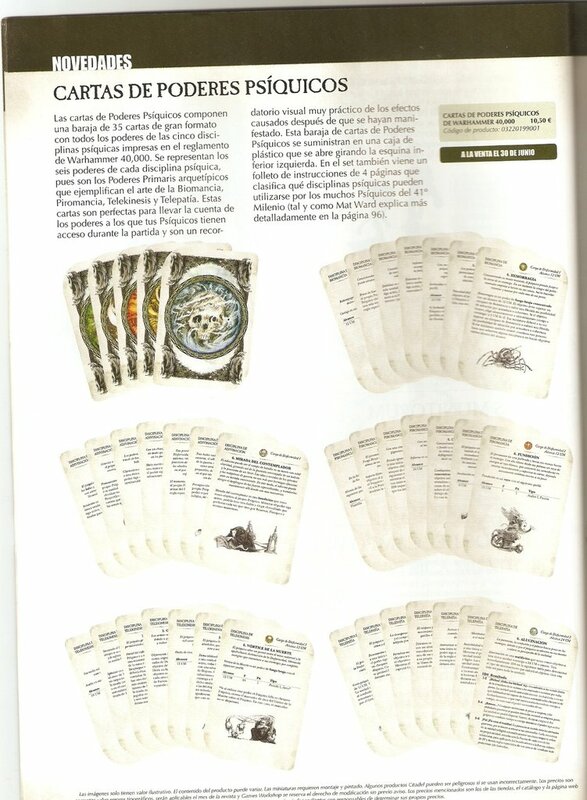 Details are emerging of the 6th Edition 40k and it seems to have a certian "Fantasy" like feel - Psychic Phase with Spell Power cards, Mysterious Interactive Terrain etc. I wonder whether we get pre-measuring - fervant hope from me. 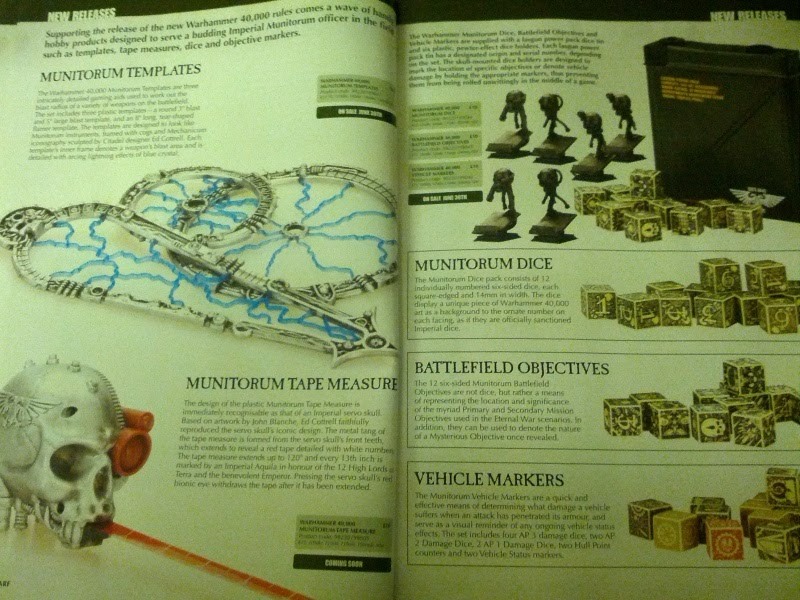 There are also "Munitorum Templates" (designed with a metal effect look), "Munitorum Tape Measure" (looking like a Servoskull) and "Munitorum Dice" (while stocks last). No games for me over the weekend but plenty of Hobbytime while I watched Euro 2012. Besides deciding that England make Greece look like Barcelona, I worked out that two layers of flesh is all my 90 Zombies are going to get. I will basecoat the rags they are wearing, teeth and wounds but that will be their lot. Then the standard wash of Devlan Mud or Agrax Earthshade. My current batch of 90 will be split into three blocks of 30 to preserve my sanity. I finished the Mortis Engine. Previously the spectral effect was far too blue. That has been toned down with 3-4 layers of grey to white. Hopefully it will look a lot more ghostly and a lot less smurfy. The five hexwraiths will get the same treatment after the Zombies are done. Finally I sat down with my box of Ogre bits and put together seven more Ironguts and seven more Bulls. I have about 5500 points of Ogres but less than 1000 points of Core. These extras will allow me to games up to 6000 points. Previously I have used the Ogres in a 4000 point tournie but that was back in 7th Edition where it was slots rather than percentages. I'm keen to run a big game later in the year. Now I have to whisper sweetly in Charlie's ear to see whether I can convince him to paint them. An early heads-up for Skitterleap to be held here in Wellington on 27th/28th October. A Players' Pack will be available this weekend. Snikrot and Wolf Scouts are not affected by "Straight Up the Middle"
All non-vehicles (including jetbikes) count as "Dug-in" until they move. Mission Five – What Was That? If by any chance you arrive at the table and you are unable to choose an achievable Special Mission then inform Umpire. He will give you a Special Mission that can be achieved. It removes the -1 to hit the Kadai Destroyer but makes your opponent re-roll successful wounds. Unfortunately I am postponing the upcoming Warhammer Achievements (23 June). As of yesterday I only had four people sign up to the event and given that it is just over two weeks away, it is not economical to run it. I will look to reschedule it at some point in the future. I'm really disappointed that the event didn't get more support as I felt that it was something unique on the NZ calendar, offering the opportunity to explore some of the more fun aspects of the hobby. However I'm not giving up on the concept as I think the event has legs. I also thought that the one day nature of the contest and smaller point size - coupled with a reduced focus on winning - might attract some people who we didn't see at other events. I was happy with the draw and thought that I could get a good start. The scenario was kind to me and my army deployed in a coherent manner. As we move through the early turns I picked up Al’s Waywatchers, some Dryads and an archer block. Al was whittling down my clanrats and putting wounds on the HPA. I managed to charge into the flank of the depleted Wild Riders, killing them but failed a dangerous terrain test on my overrun. This proved critical as it stopped me rolling up another archer block and the BSB. This saved his other archer block which included the Level 4 general. They were then able to beat the Stormvermin unit with the help of the Treeman. By my reckoning failing the Dangerous Terrain with the Doomwheel turned a 16-17 point win into a draw. Such are the vagaries of life. 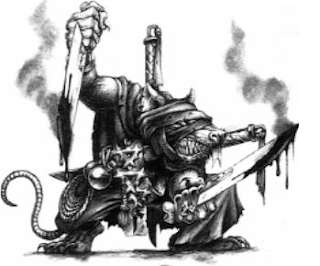 This weekend see the continual battle for NZ’s RHQ Best Skaven icon……..continue. The current holder (and usurper) Locky Reid is, I believe, safely snuck up in his burrow here in Wellington. No doubt he claws at the icon that will soon be pried from his undeserving grasp. However he is very tricksey and I would not put it past him to skulk away from his betters and head down to Southcon for some easy points. The pretender, Dan Butler, NZ’s ETC Skaven player is scuttling north to NiCon and - assuming no treachery from Locky – must finish 4th or higher to seize the treasured icon and hold it in his gnarled paws. Failure to achieve that lofty goal will see the prize remain here in Wellington. However, any remission for Locky will only prove temporary as that icon is destined to find its way back to its rightful home before year’s end. It might not happen overnight but it will happen! The last six weeks I’ve been reviewing some of the major changes in 8th Edition. These were rules identified as contributing to the round of Rage-Quitting we saw in 2010. My view has been that all of these changes have been improvements and as a result it is, in my experience, a far better and more enjoyable game. Three or four readers have posted comments that I am far too optimistic in my views and I need a good dose of realism. Obviously I disagree and would contend the game – with far more minimal comp than in the past – is the most balanced it has been in a decade. However, it is not perfect and I thought that in fairness a number of the rules I would change if I was given the Games Designer pen. Terrain and LOS – I would change Woods/Forests to blocking LOS. This would balance the dynamic where you can shoot through woods but only take a penalty if you have a BS. It would also increase the number of hiding spaces for units. Terrain and Movement – Ranked units can’t march through Difficult Terrain. Reforms – I would limit Swift Reforms to units that retain their existing formation i.e. you can either change formation (Reform) or retain formation but change facing, then move (Swift Reform). Power Dice – limit to 12 Power Dice maximum. 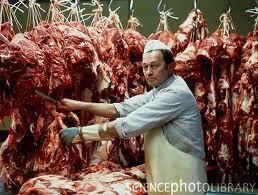 Monsters & Handlers – overhaul these rules. They are very messy. So this is not a big list but IMO their introduction would further improve the game by addressing what I perceive are weak points. I’d be interested in what others think.